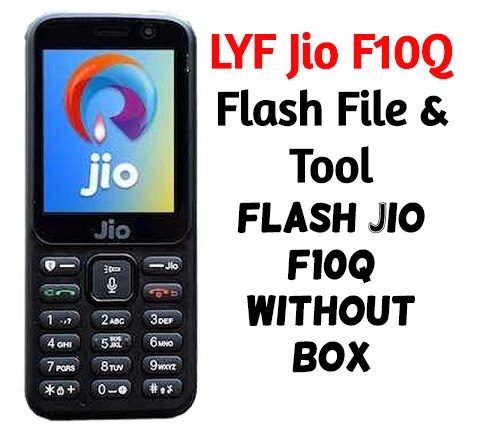 If you are searching LYF Jio F10Q Tested and working flash file and tool your LYF Jio F10Q hang on the logo auto restart problem If yes then you have landed on right place. Today, we are here with official software of Jio F10Q keypad mobile. 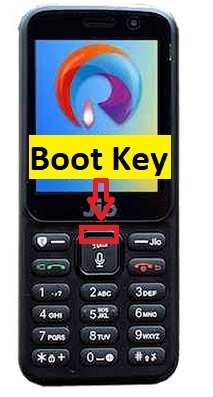 Flashing Stock rom on Jio F30C is very easy and no any professional tool require for this task. As we all know, reliance Jio F30C is a Qualcomm chipset based keypad mobile and it’s firmware come with .mbn format based files. So we can flash Jio F10Q using any Qualcomm flash tool like QPST/QFIL, Miracle tool etc. You can use free QFIL flash tool [QPST ] as a Jio F10Q flashing tool. QFIL [ Qualcomm Flash Image Loader] tool is one of the best firmware flashing tool for all Qualcomm devices. From below download, all LYF Jio F10Q flash file, tool, drivers and then follow the below steps as it is. Flashing firmware will remove or fix all software related issues on Jio F30C mobile. Install or update “LYF Jio F10QUSB Drivers” if required. Otherwise, skip this step. Boot Key Of LYFJio F10Q? 1- Download LYF F10Q Flash file which consists of File, tool & Driver. 5- Install Flash Tool, which will install the shortcut on Desktop named QFLASH Tool. 7- It will show Port in the tool. 10- After upgradation, the device will shift to download mode. 11- Disconnect Phone & reinsert the battery.